Amour (Love), a heart-wrenching story of an old couple's struggle with death, won Austrian director Michael Haneke his second Palme d'Ore, the top prize at the Cannes International Film Festival. The nine-member jury selected the film from 21 other strong entries. 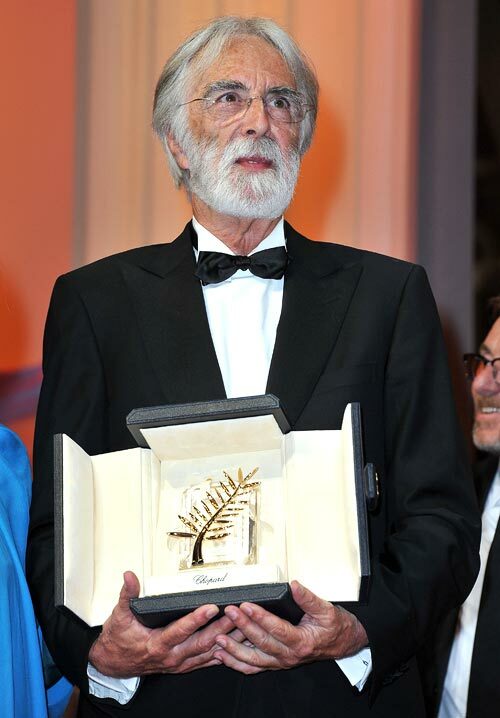 Haneke had won the Palme d'Or for The White Ribbon in 2009. 'I thank my wife, who has been putting up with me for years. This film is in part an illustration of the promise that we made to each other. A big thank you to my two actors. They are the essence of this film,' the 70-year-old director said as he took the stage with film's lead actors Jean-Louis Trintignant and Emmanuelle Riva amid a standing ovation. Trintignant, 81, plays a Parisian husband caring for his dying wife, Riva, 85. Both are iconic figures in French cinema. 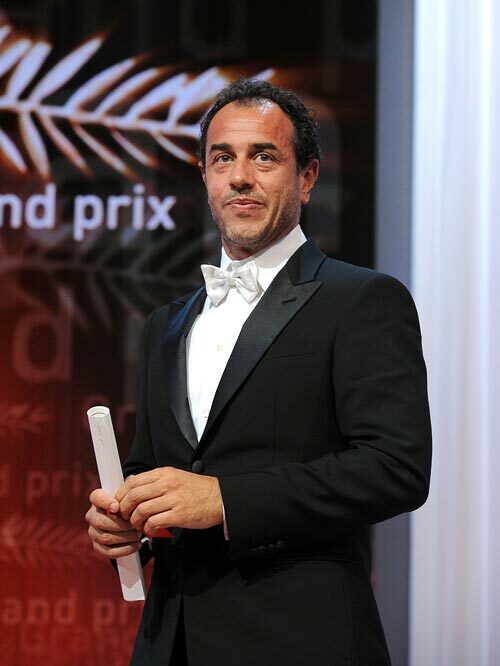 Festival's second prize, the Grand Prix, was awarded to Italian filmmaker Matteo Garrone for his film Reality. An Italian satire, the film tells the story of a Naples fishmonger obsessed with reality TV. Another festival favourite, Ken Loach, won the Jury Prize for his The Angels' Share. 'I'd like to thank the Festival and the Jury, who have been very kind!... 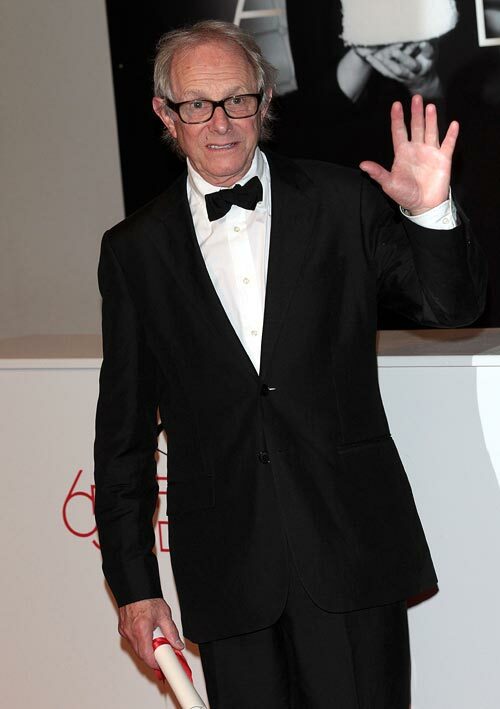 I wish to say that Cannes shows us that the cinema is not just entertainment -- but that it shows what we are,' he said. role in Thomas Vinterberg's The Hunt. 'I am very moved. I would like to share this prize with everyone who loves the cinema and with all those who were involved, near and far, with this film,' Mikkelsen said while accepting the trophy. 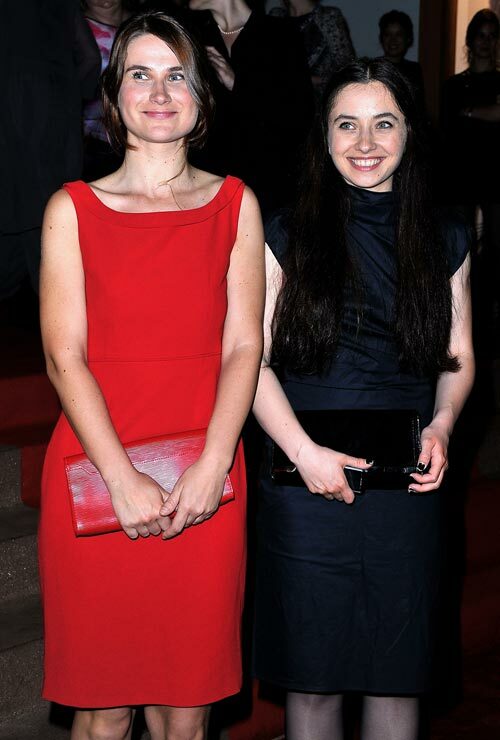 The best actress prize went to the duo of Cosmina Stratan and Cristina Flutur for Cristian Mungiu's Beyond the Hills. The Artist actress Berenice Bejo was one of the celebrities, who walked the red carpet on the closing day. 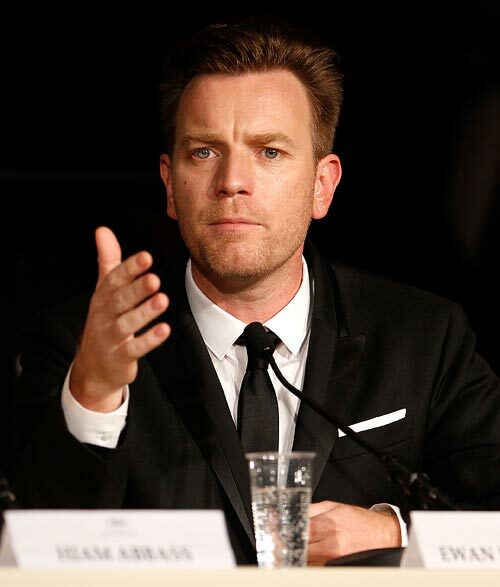 Scottish actor and this year's jury member Ewan McGregor walked the red carpet with his wife. Actress Diane Kruger was a vision in a haute couture gown as she walked the red carpet. Australian singer Kylie Minogue arrived solo for the closing ceremony. Statuesque Polish model Anja Rubik wore a stunning gown for the evening.